ITRS '00 occurred on Saturday, 15 July 2000 at the University of Geneva, Switzerland. 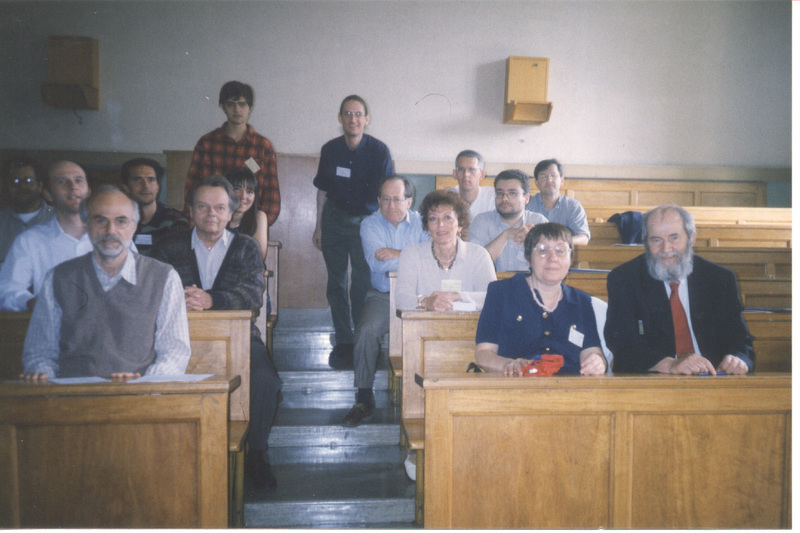 It was colocated with ICALP '00, the 27th International Colloquium on Automata, Languages, and Programming, which ran from 9 to 15 July 2000. The ITRS '00 workshop was held to bring together researchers working on both the theory and practice of systems with intersection types and related systems (e.g., union types, refinement types, etc.). The proceedings was published by Carleton Scientific; copies were distributed at the workshop.